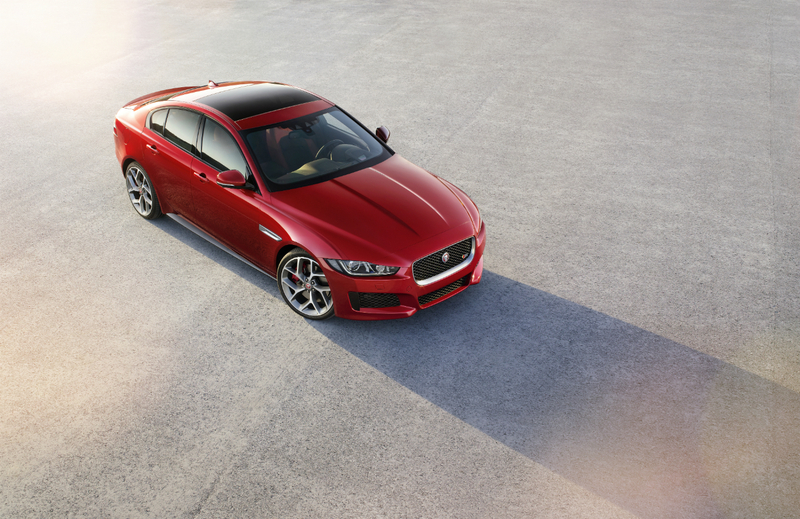 You could say Jaguar is all-in across Canada. 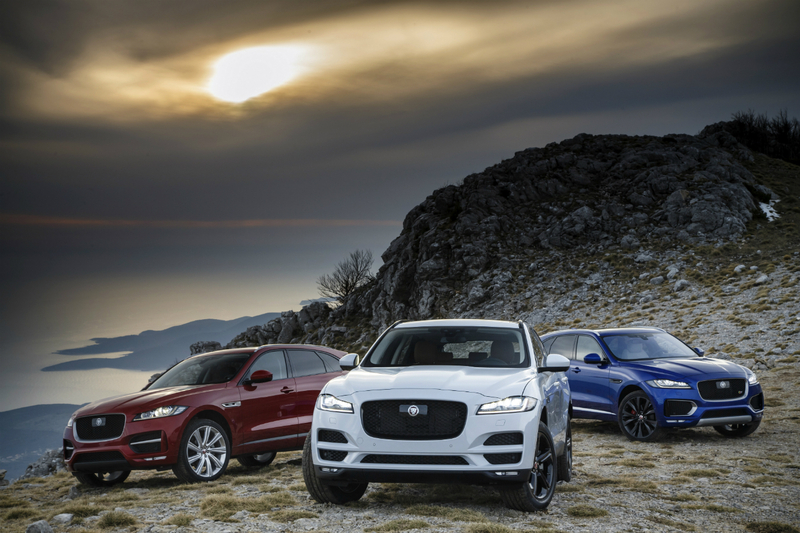 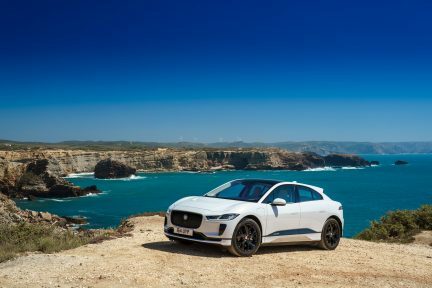 In a set of co-ordinated nationwide unveilings, Jaguar stepped into the spotlight with two exciting vehicles: the XE sports sedan, and the F-Pace SUV. 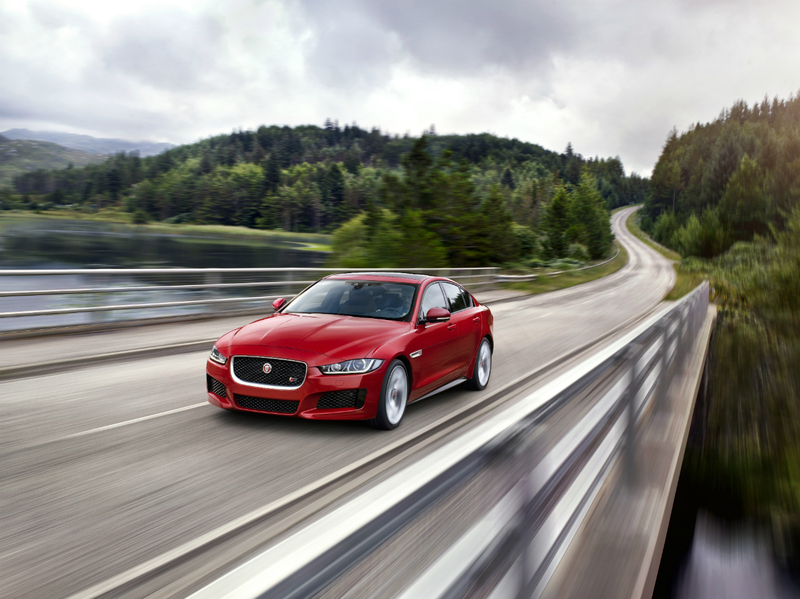 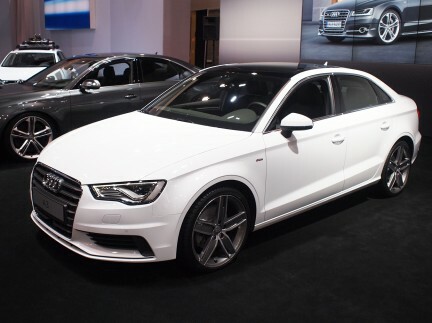 Both models benefit from technology developed in the brand’s aluminum alloy program, which means performance, fuel economy, and aesthetics create fantastic driving experiences. 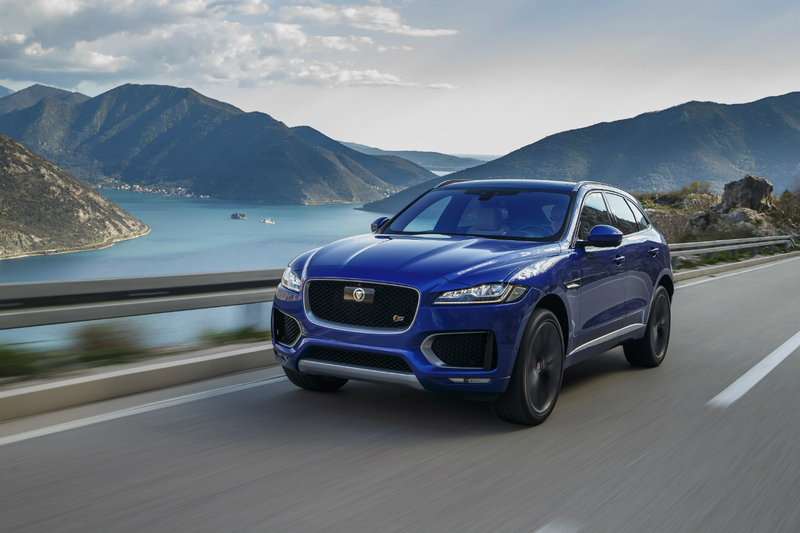 The F-Pace, also available in the diesel and gasoline versions, is a beautiful five-seater SUV, and is a direct offspring of the C-X17 concept car. 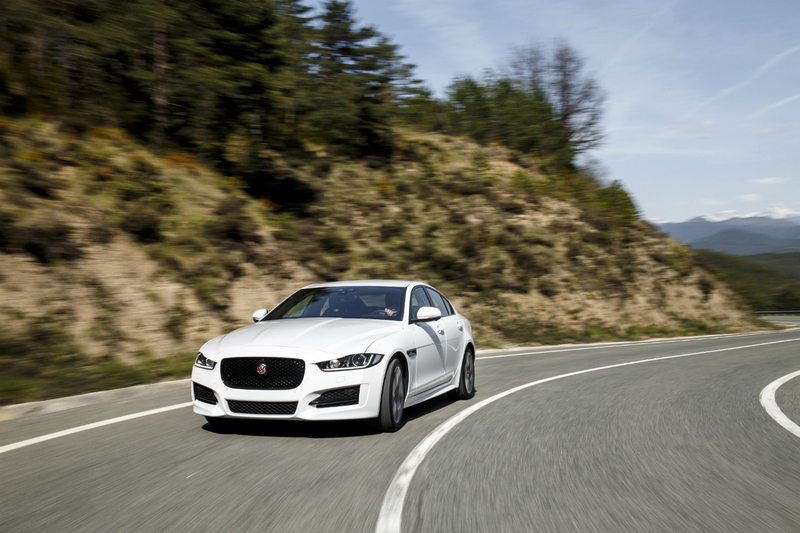 It is the first Jaguar to be tried at the Land Rover test sites, in Arjeplog, Sweden, and Eastnor, United Kingdom. 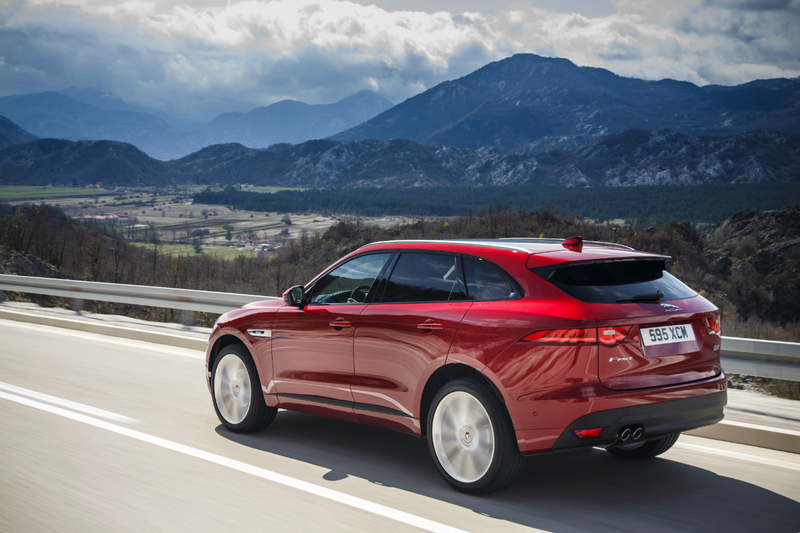 “The F-Pace is not just a Jaguar you want, it’s a Jaguar you need,” says Hoffmann. 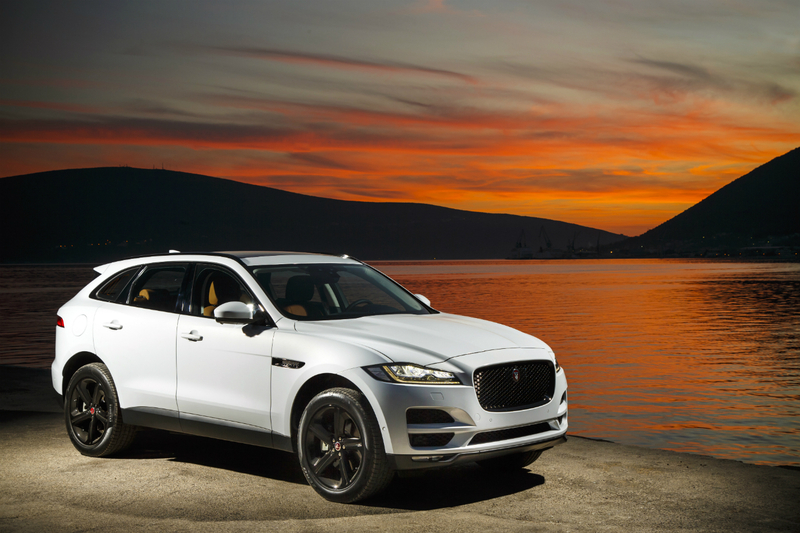 “It embodies the very essence of the Jaguar sports car: stylish and dynamic, but re-interpreted with space and new levels of versatility the Canadian market demands.” The Jaguar design and engineering teams always keep the brand’s DNA front of mind, which is why even though this is an SUV, its zero-to-100 kilometre per hour for the V6 is an astonishing 5.5 seconds. 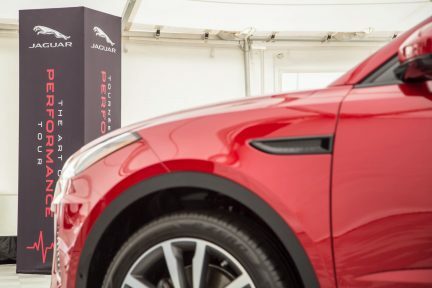 These cars are beautiful even just sitting in the showroom at the Dilawri Group of Company’s MCL Motor Cars, where they were unveiled recently, along with at two other Lower Mainland locations: Jaguar Richmond and Jaguar Langley. 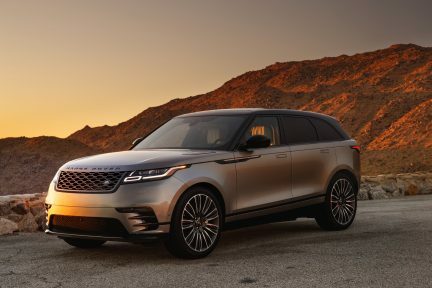 The only thing better would be driving one, maybe on your next trip to Whistler or the Okanagan, although you may find yourself thinking about going all the way to Arizona or California. 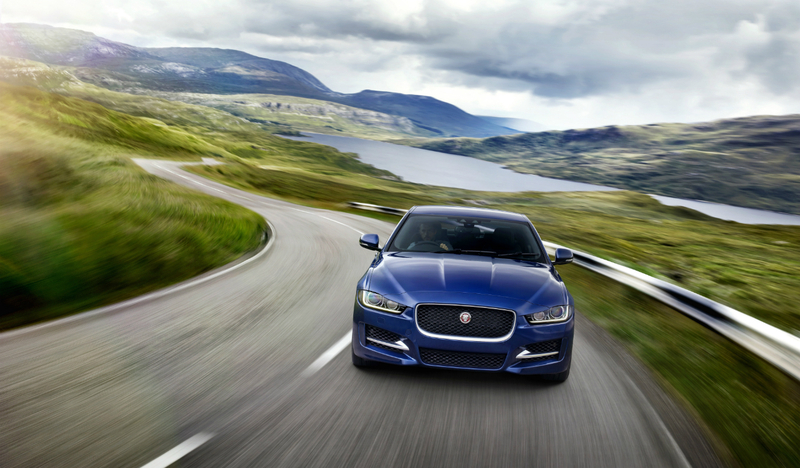 This is just how nice it is behind the wheel.